The start time for Game 5 of the First Round series between the Washington Capitals and Philadelphia Flyers, if necessary, has been set for 7 p.m. ET on April 22, in Washington, DC. 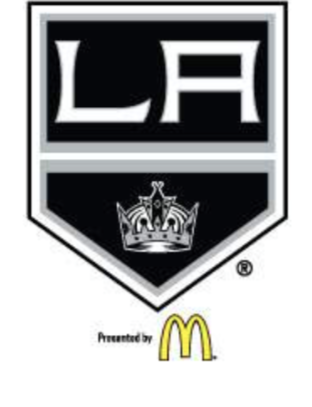 The start time for Game 5 of the First Round series between the Los Angeles Kings and San Jose Sharks has been set for 10:30 p.m. ET/7:30 p.m. PT on Friday, April 22, in Los Angeles.